João Miranda de Sousa, the partner in charge of Garrigues in Portugal. The aim of these awards is to recognize the work performed by IP departments in its various forms. The team of journalists and analysists of both publications, based in the US, Europe and Asia, have also borne in mind the opinion of the clients on the work performed by the law firms in each jurisdiction. 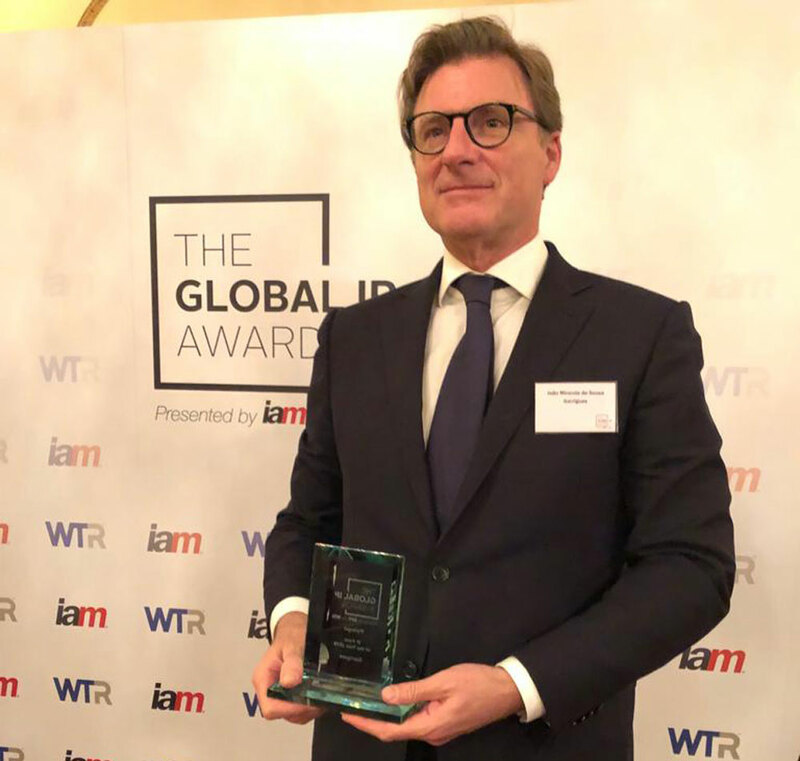 “Awards like this are particularly important because they recognize the effort we make in always being close to our clients, to understand their needs and offer the best service possible”, explained João Miranda de Sousa, the partner in charge of Garrigues in Portugal.